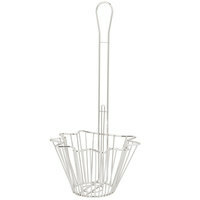 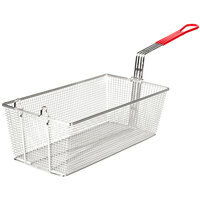 A corn dog frying basket helps you fry up delicious, crispy, and juicy concession stand items. 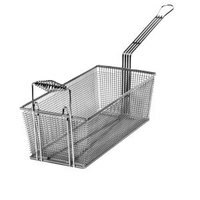 We have many different fryer baskets that are designed to fit machines of all sizes from large floor fryers to smaller countertop models. 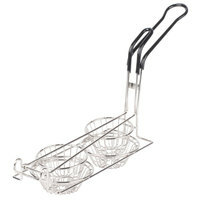 Choose from different widths, lengths, and depths to accommodate the type of food you're serving. 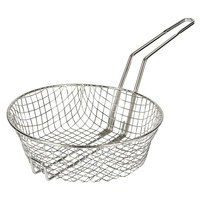 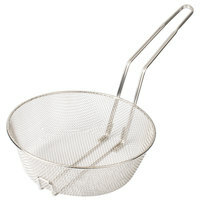 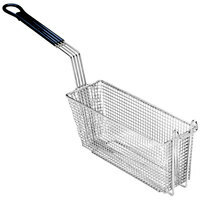 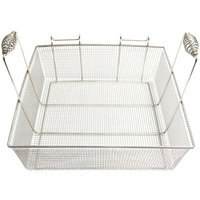 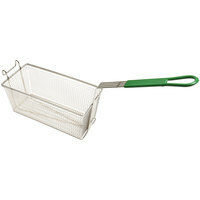 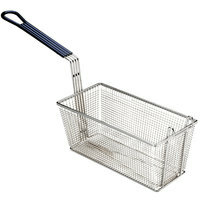 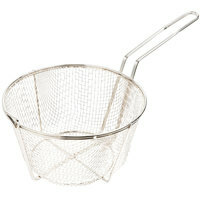 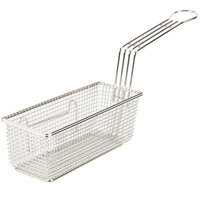 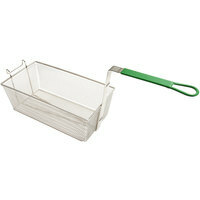 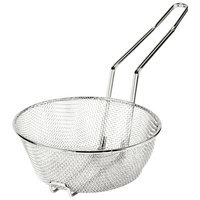 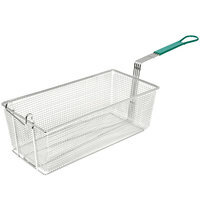 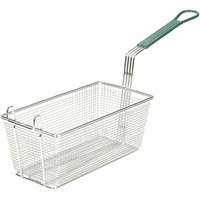 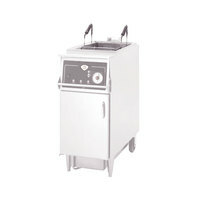 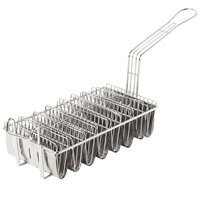 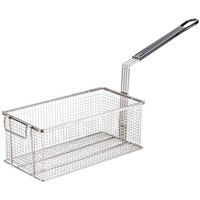 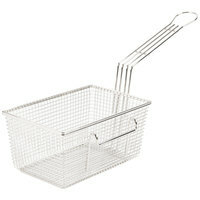 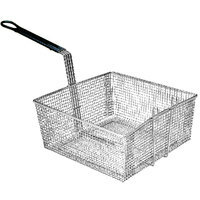 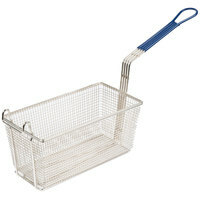 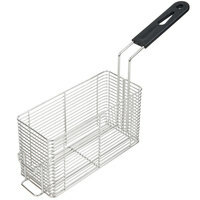 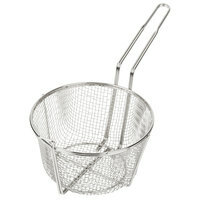 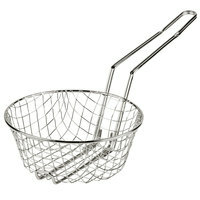 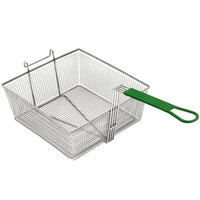 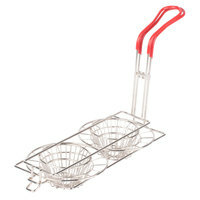 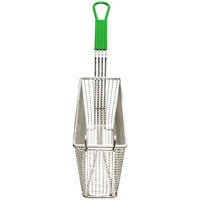 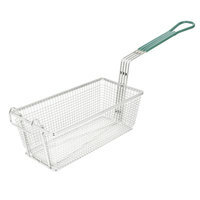 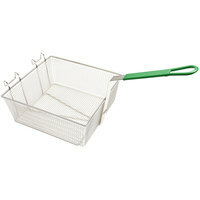 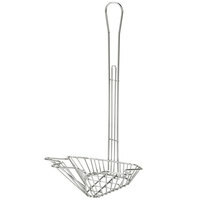 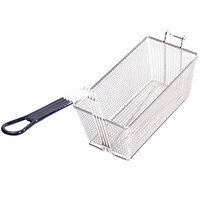 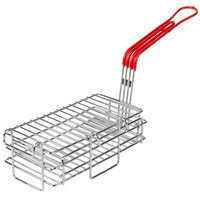 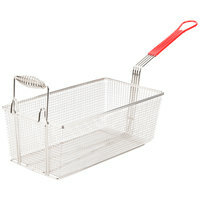 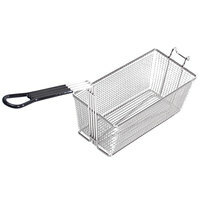 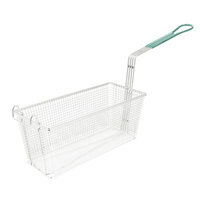 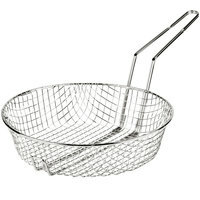 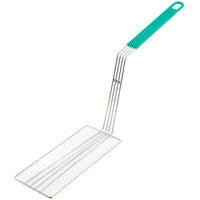 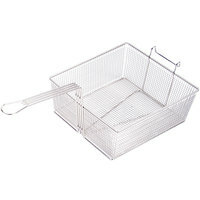 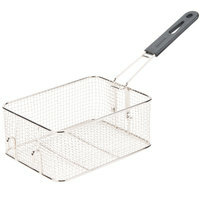 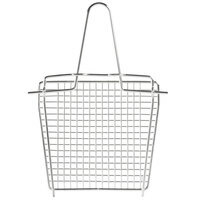 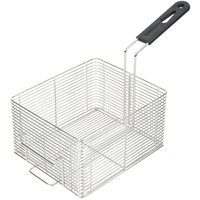 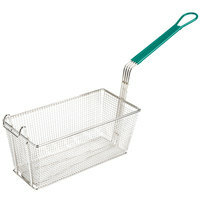 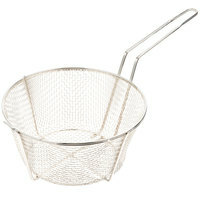 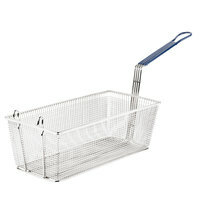 All of our fryer baskets are made of durable metals to withstand the high heat of your fryer. 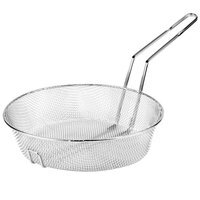 Also, be sure to check out our corn dog fryers that keep your snacks upright as they cook in your oil, so the sticks don't become saturated. 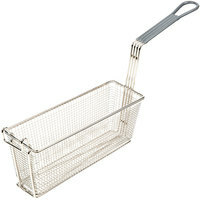 A corn dog fryer holder organizes corn dogs so they cook evenly to a golden brown color, and they prevent the sticks from getting greasy or soggy with oil.